Thanks for the immense post. It additionally demonstrated that if your content is valuable, individuals will continue reading. We are considering purchasing one of these machines. The Cerec is slightly overpriced, but we would love to be able to offer same day https://www.mydentistvienna.com/. The Cerec works great. 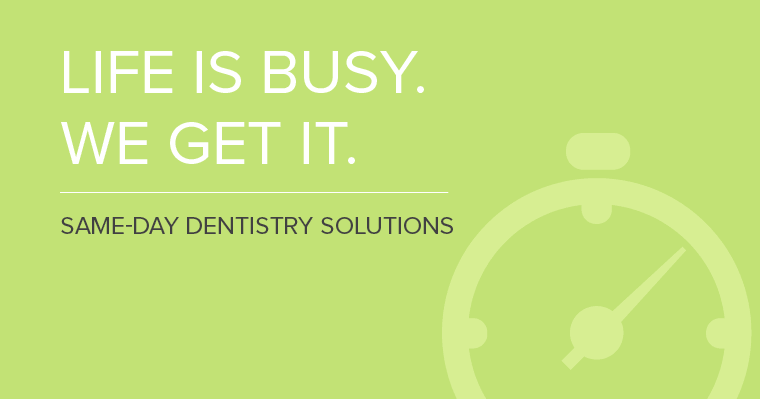 Saves time and the patients love it – one visit and the crown fits perfectly.